Welcome to Vera de Zwarte’s website. 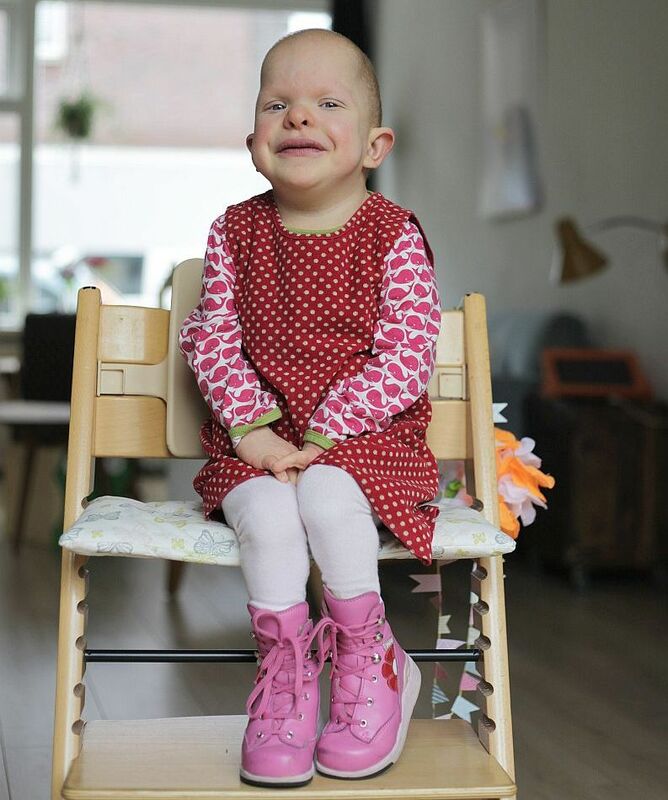 On this site you will find information about her life, Costello syndrome, some photos and videos, experiences and an opportunity to help support us financially. And also a blog where we will share the latest news, anecdotes and our thoughts with you.